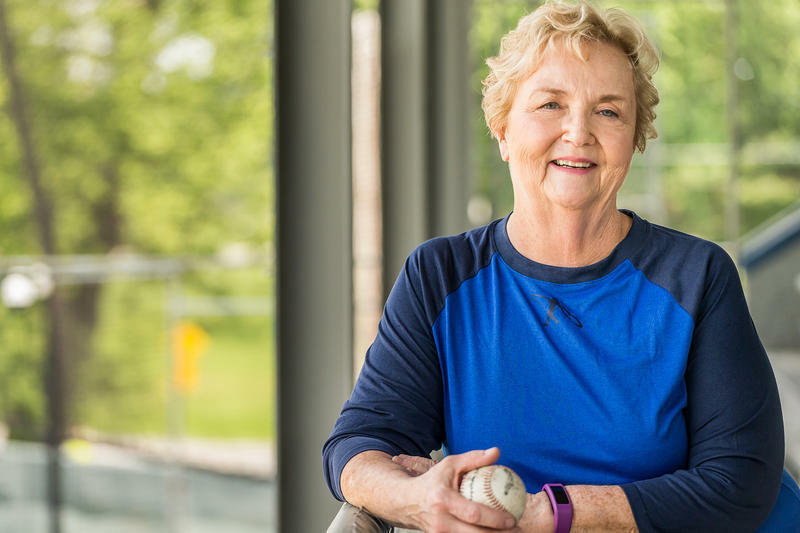 Wanda Fischer has loved baseball since she was eight years old. She's parlayed that into her first novel, "Empty Seats," which is not necessarily about her favorite team, the Boston Red Sox. Wanda, of course, is best known as the host of "The Hudson River Sampler," which she's done since 1982. In "Empty Seats," they were all stars in their hometowns. Then they were drafted to play minor league ball, thinking it would be an easy ride to playing in the big time. Little did they know that they'd be vying for a spot with every other talented kid who aspired to play professional baseball. Young, inexperienced, immature, and without the support of their families and friends, they're often faced with split-second decisions. Not always on the baseball diamond. Wanda will be at the Book House in Stuyvesant Plaza signing her new book on Friday night at 6PM. 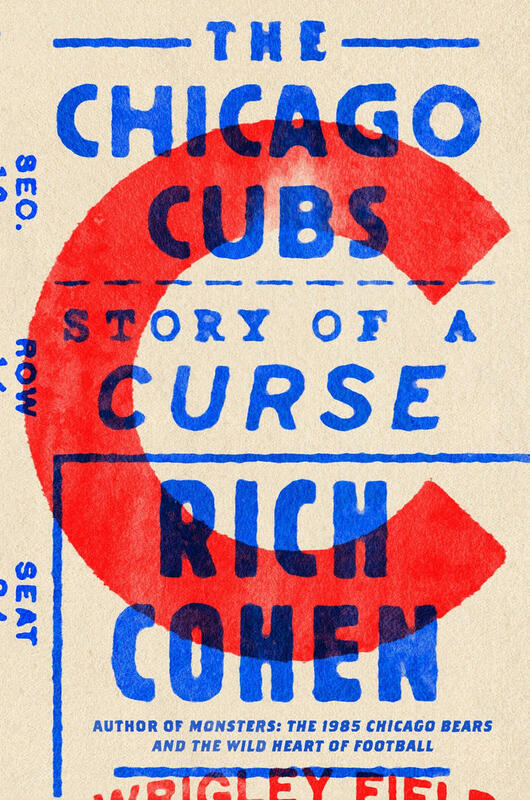 When Rich Cohen was eight years old, his father took him to see a Cubs game. On the way out of the park, his father asked him to make a promise. “Promise me you will never be a Cubs fan. The Cubs do not win,” he explained, “and because of that, a Cubs fan will have a diminished life determined by low expectations. That team will screw up your life.” As a result, Cohen became not just a Cubs fan but one of the biggest Cubs fans in the world. In this book, he captures the story of the team, its players and crazy days. It’s all here―not just what happened, but what it felt like and what it meant. He searches for the cause of the famous curse. Was it the billy goat, kicked out of Wrigley Field in Game 5 of the 1945 World Series, or does it go back further, to the very origins of the franchise? Rich Cohen is the author of the New York Times bestsellers Tough Jews, The Avengers, Monsters, and (with Jerry Weintraub) When I Stop Talking, You’ll Know I’m Dead. He is a co-creator of the HBO series Vinyl and a contributing editor at Vanity Fair and Rolling Stone and has written for The New Yorker, The Atlantic, and Harper’s Magazine, among others. His newest book is The Chicago Cubs: Story of a Curse. 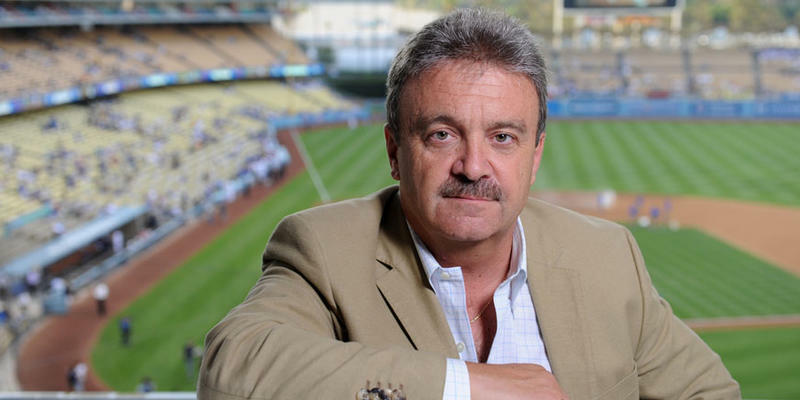 During his tenure with the Los Angeles Dodgers, Ned Colletti had the highest winning percentage of any general manager in the National League. In his new book, The Big Chair, he lets readers in on the real GM experience from his unique vantage point - sharing the inner workings of three of the top franchises in the sport, revealing the out-of-the-headlines machinations behind the trades, the hires and the deals; how the money really works; how the decision-making really works; how much power the players really have and why--the real brass tacks of some of the most pivotal decisions made in baseball history that led to great success along with heartbreak and failure on the field. Ned Colletti is the former General Manager of the Los Angeles Dodgers, where he had a widely successful tenure from 2006-2014. Before the Dodgers, he served as assistant General Manager of the San Francisco Giants, after getting his start with the Chicago Cubs, his beloved home team. He currently appears as a baseball analyst on Spectrum SportsNet LA before and after most Dodgers games. His new book is The Big Chair: The Smooth Hops and Bad Bounces from the Inside World of the Acclaimed Los Angeles Dodgers General Manager. 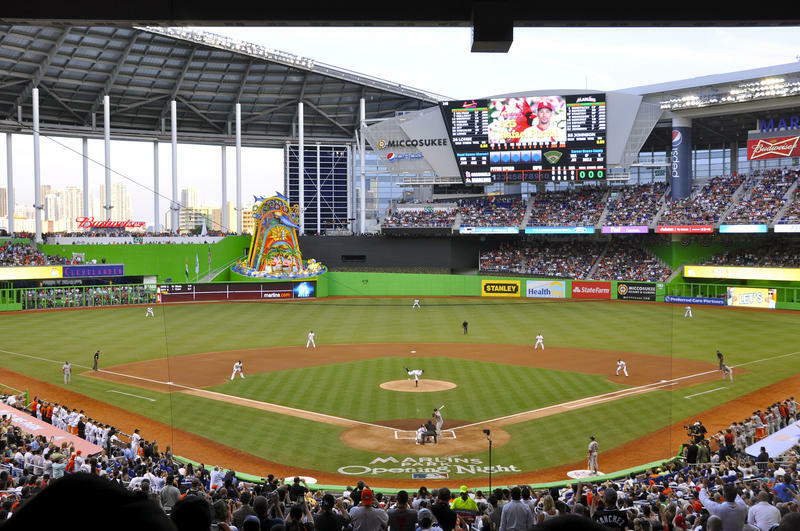 MLB: Seattle's Robinson Cano hit a leadoff home run in the 10th inning off Wade Davis of the Chicago Cubs, and the American League topped the National League 2-1 in the All-Star Game last night. It was the first extra-inning home run in an All-Star Game since Tony Perez hit one exactly 50 years ago — July 11, 1967. Perez threw out one of the ceremonial first pitches before yesterday game. The AL won the Midsummer Classic for the fifth straight time. CYCLING: Marcel Kittel had little trouble winning the sixth stage of the Tour de France in a mass sprint finish Thursday with Peter Sagan and Mark Cavendish both no longer in the race. Chris Froome held on to the leader's yellow jersey. It was Kittel's second victory in this year's race and 11th overall in his Tour career.